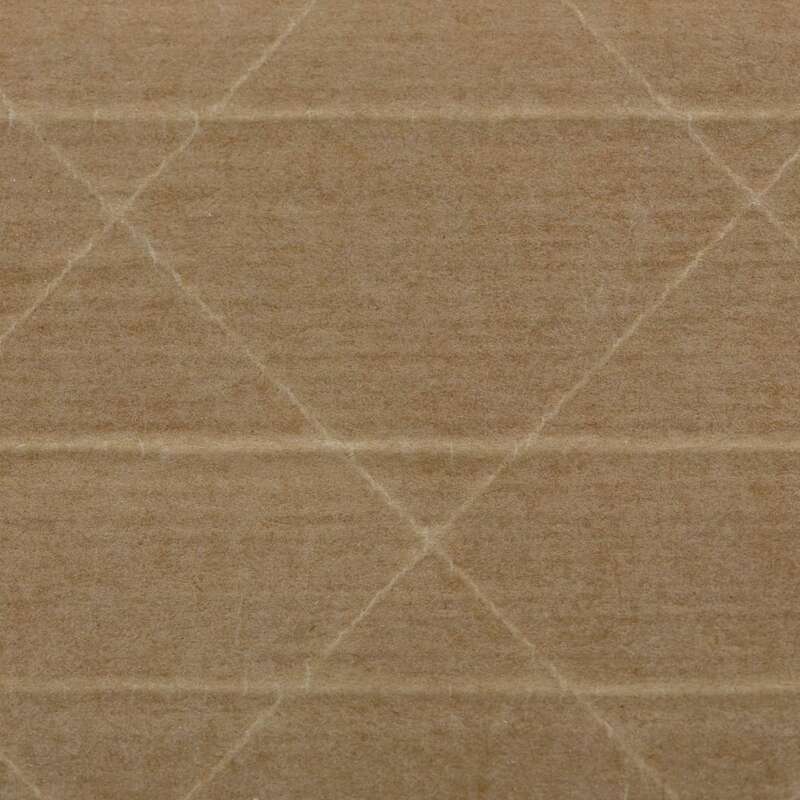 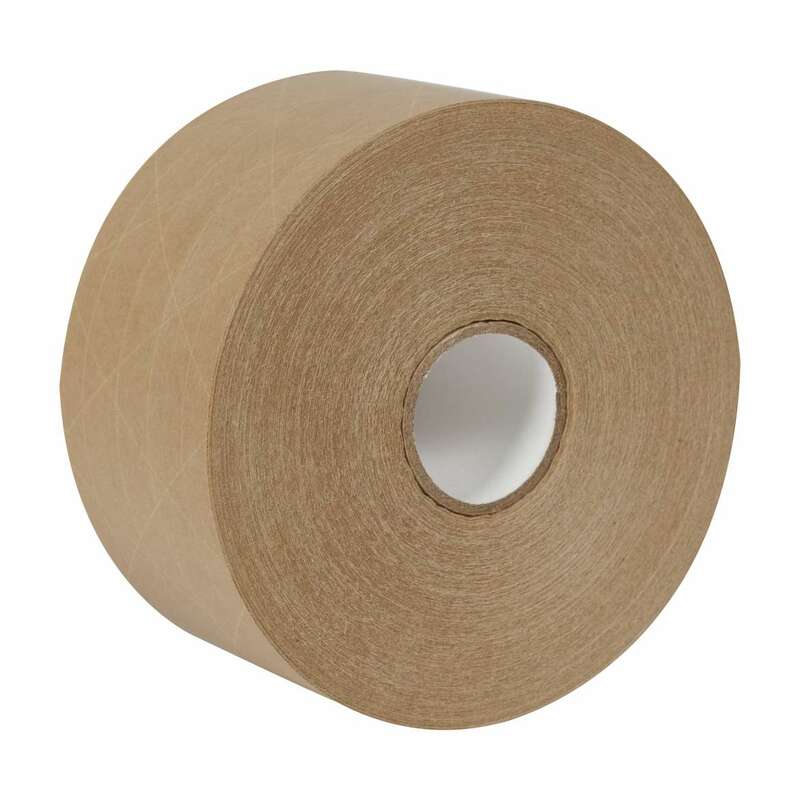 Home Products Mailing & Shipping Specialty Mailing & Shipping Tapes Duck® Brand Reinforced Gummed Tape - Tan, 2.75 in. 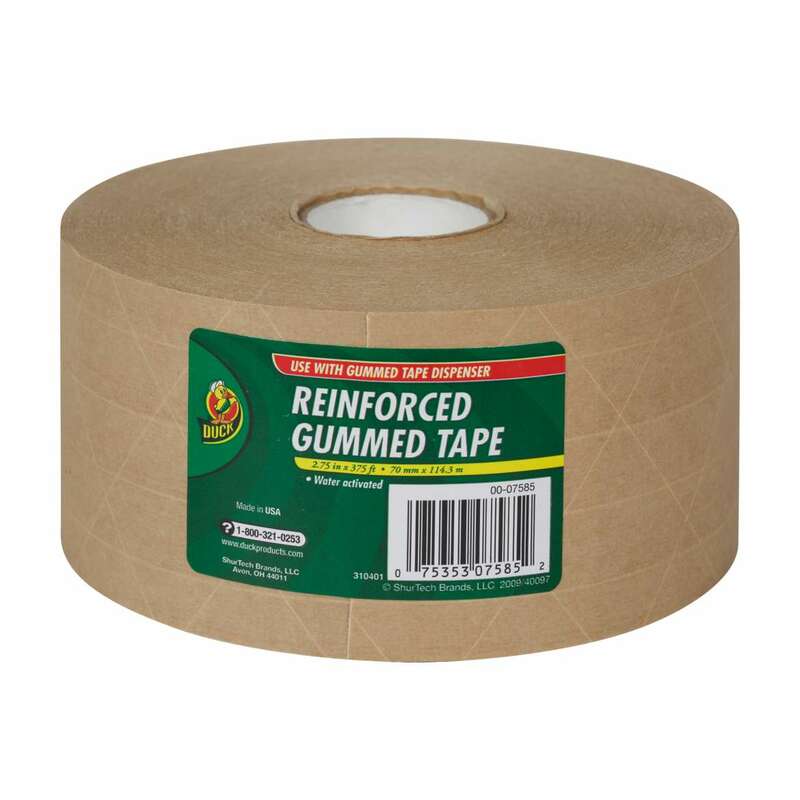 x 375 ft.
Duck® Brand Reinforced Gummed Tape - Tan, 2.75 in. 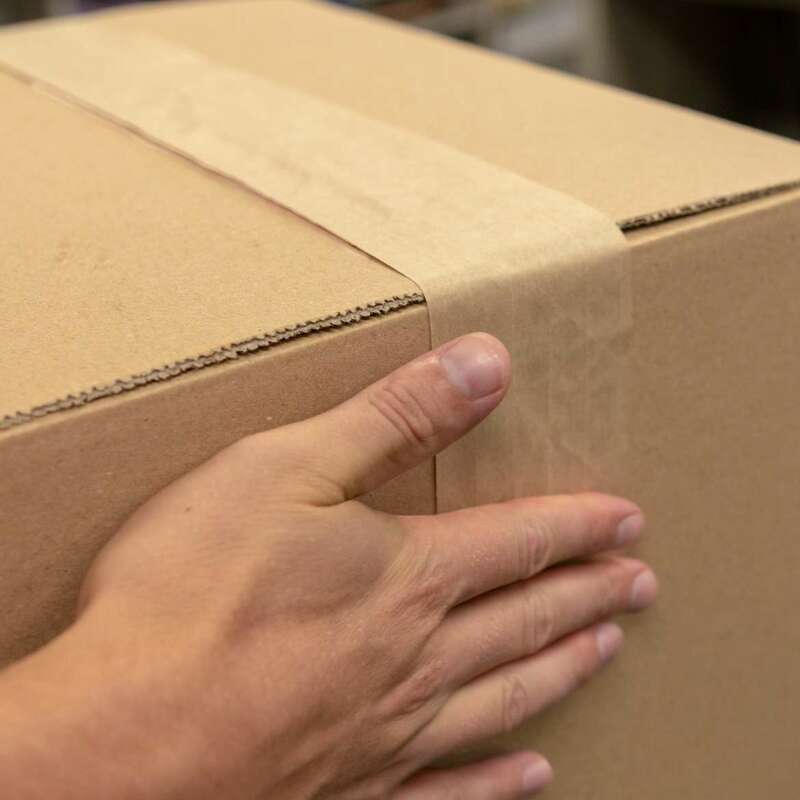 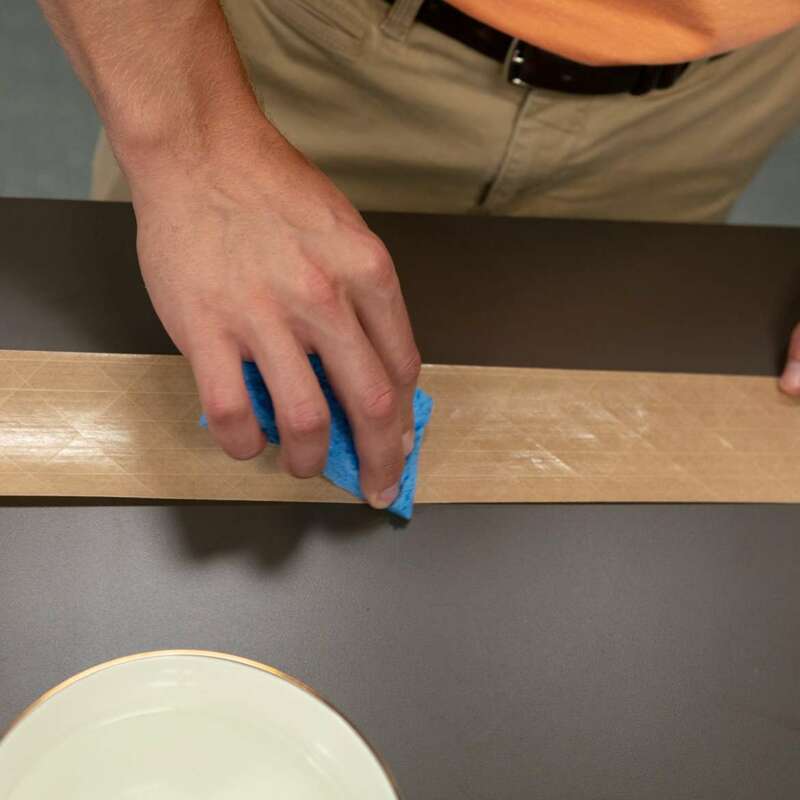 x 375 ft.
To apply: Cut tape to size, wet the adhesive-side of the paper with a sponge or spray bottle, and then stick to the box. 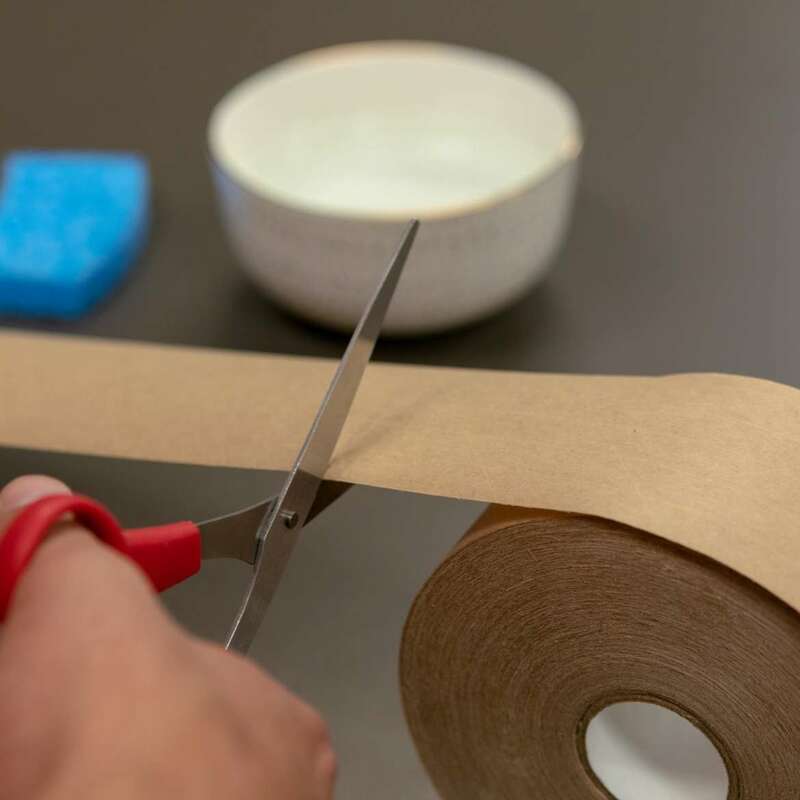 Or, use a gummed tape dispenser machine (sold separately).